Telangana-born Dr Shashi Ravi Suman Rudrangi, a pharmaceutical scientist in the Research and Development wing of Bristol Laboratories Limited, United Kingdom, has been elected to the committee in the Formulation Science and Technology Group of the Royal Society of Chemistry, the world’s oldest chemical society. The 177-year-old Royal Society of Chemistry (RSC) is the world’s leading chemistry community, advancing excellence in the chemical sciences. With over 54,000 members and an international publishing and knowledge business, RSC invests in educating future generations of scientists, promoting collaboration and innovation. 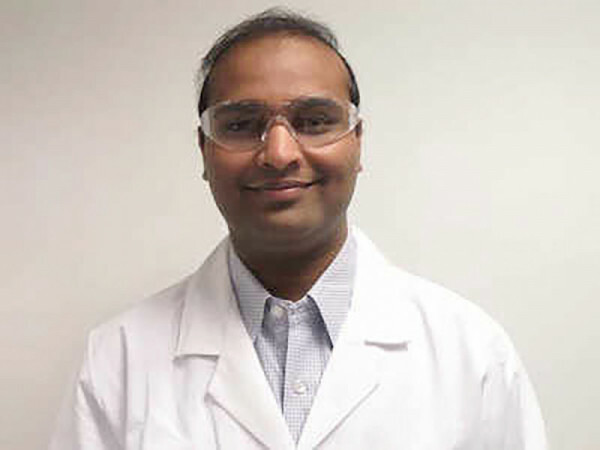 Dr Rudrangi pursued his bachelor’s degree in Pharmacy from Kakatiya University, in Warangal in 2008, and his master’s and Ph.D. degrees in Pharmaceutical Science at the University of Greenwich, the UK in 2010 and 2015, respectively.